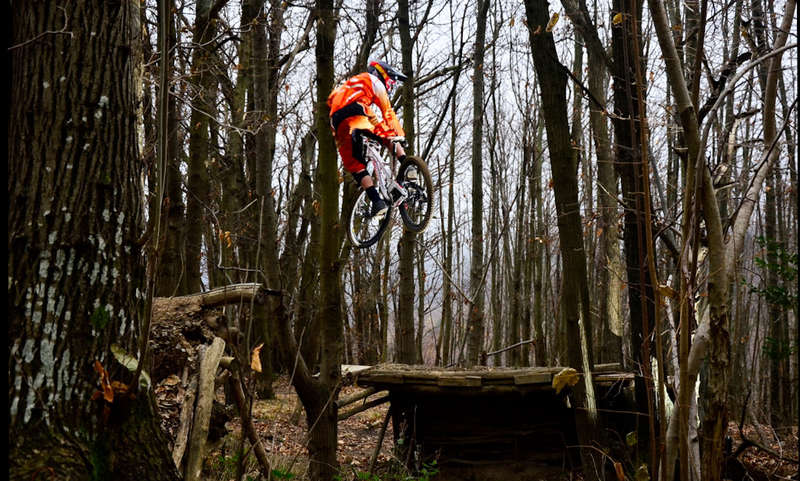 Varazze is part of the Monte Beigua Natural Park, rich in numerous MTB tracks suitable both for experts and beginners. 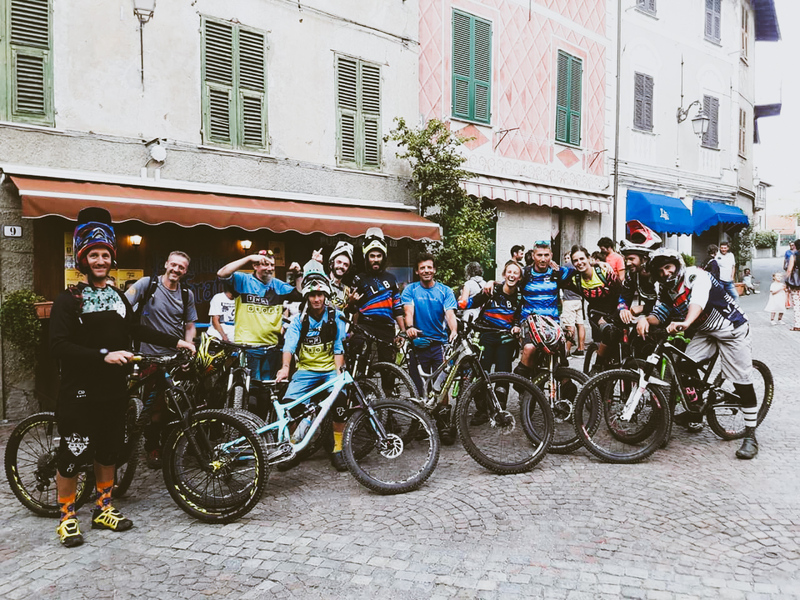 On our hills is organized the Varazze Superenduro, an adrenaline ride in the middle of the woods and framed by breathtaking views overlooking the sea. 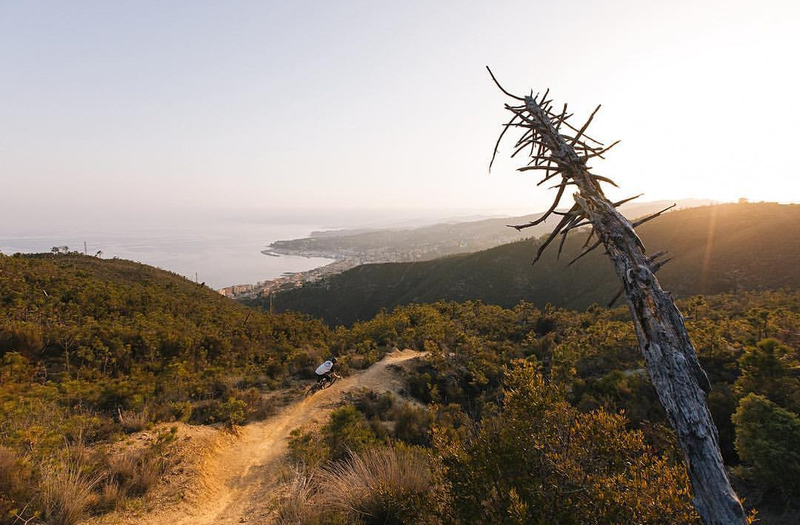 The mild climate of Liguria allows you to ride all year round and in the colder months to enjoy landscapes sprinkled with snow. 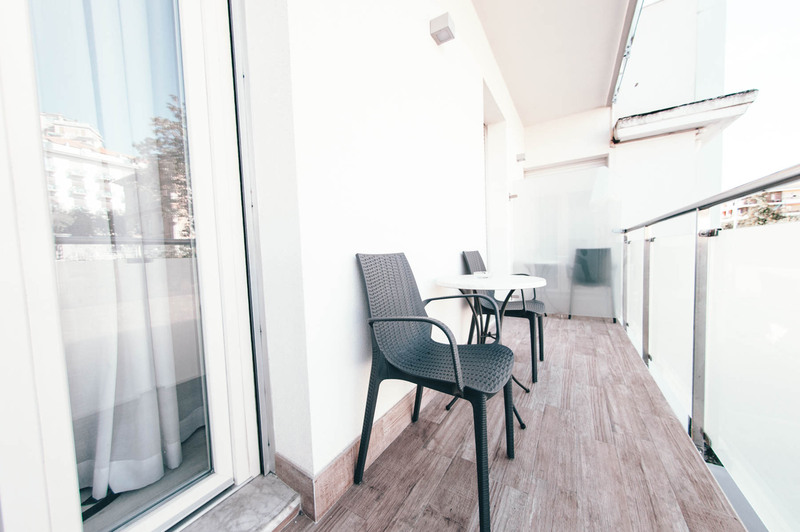 Our rooms for riders are all equipped with a balcony where you can get clothes and equipment to get air, on request we have a laundry service. Bike deposit: reserved area where you can lock your bicycle. Workshop: area equipped for the maintenance and repair of your bicycle. Washing area: area where to wash and to clean your bicycle. 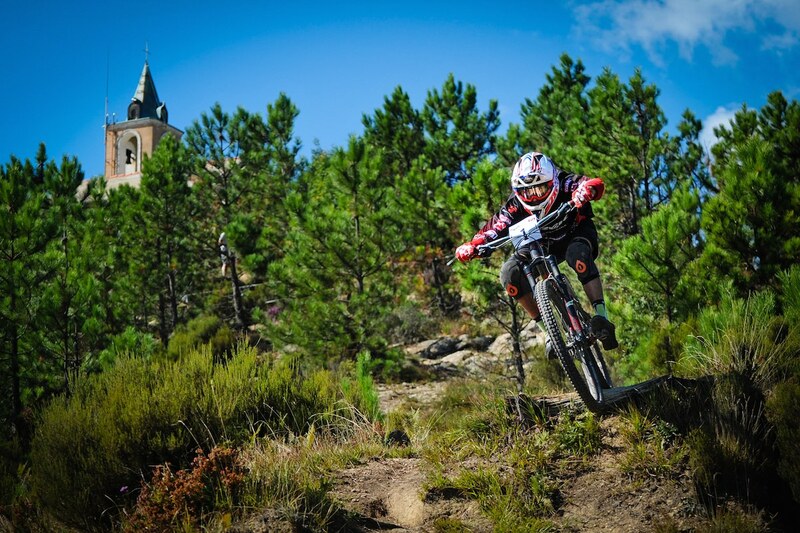 Our friends from the BIT (Beigua Insane Tribu) are expert riders available to guide you for an enduro or a freeride downhill in the middle of nature. The Hotel is very close to Varazze’s promenade. Find bars, restaurants and nightlife where you can eat and drink and party. We agree: ride or die!